Barr Beacon, Walsall, West Midlands, UK. 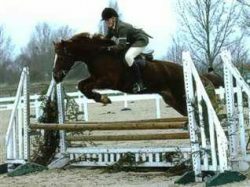 We are a small private stud in the west midlands breeding and showing Welsh C’s and D’s. We breed for temperament quality action and type.